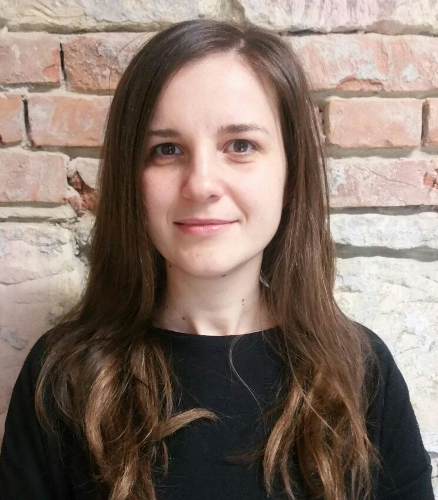 Anca Ciurte is an experienced PhD professional in Machine Learning. Currently, she is the technical lead of AI community at Sovision and also a lecturer at Technical University of Cluj-Napoca in the Computer Science Department. Since receiving the PhD title in 2011, she has been coordinating several research and industrial projects in the field of Computer Vision and Machine Learning with applications in medical imaging and industrial automatization processes.